Versatile Bollywood actress Deepika Padukone is now gearing up for her upcoming project ‘Chhapaak’. The Bollywood flick is a brainchild of Indian filmmaker Meghna Gulzar, who has also produced masterpieces such as Talvar and Raazi. 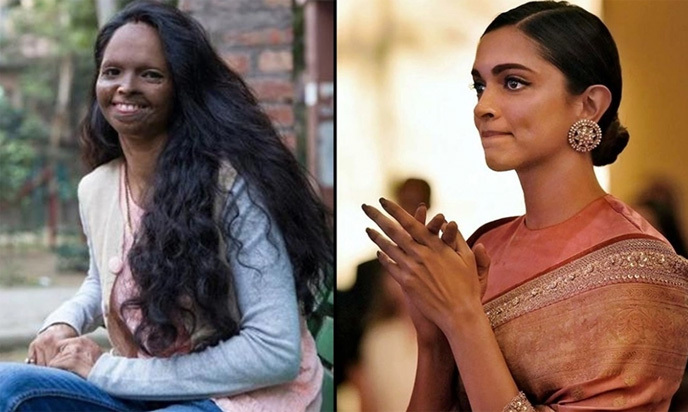 Chhapaak is based on the life of acid attack survivor Laxmi Agarwal, who now runs a TV show and is a campaigner with Stop Acid Attacks. The shoot for the film began on March 25, 2019 for which Deepika flew down to the Indian Capital Delhi on the eve of Holi. Padukone and Gulzar also shared pictures from the script reading session, where the former’s co-star Vikrant Massey was also seen doing his homework. The movie will hit theaters early next year on January 10th 2020! The film marks actor-producer Deepika Padukone’s return to the silver screen post marriage with beau Ranveer Singh and first production project alongside Fox Star Studios. Padukone’s remarkable career is witness to her sheer talent and hard work over the years. 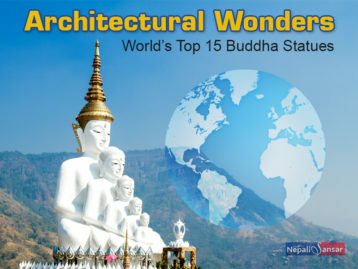 We hope her new project takes her higher in her grandeur as the most-celebrated film actress of Bollywood.